Dmitry Shparo is the director of the Adventure Club, a traveler and a mathematician, with a D.Sc. in Physics and Mathematics. He heads the organizing committee of the annual Skiing to the North Pole Russian youth expeditions. He was listed twice in the Guinness World Records, for heading a ski expedition to the North Pole in 1979 and for crossing the Bering Strait in 1998. In 1979, he led the first ski expedition to the North Pole in history. 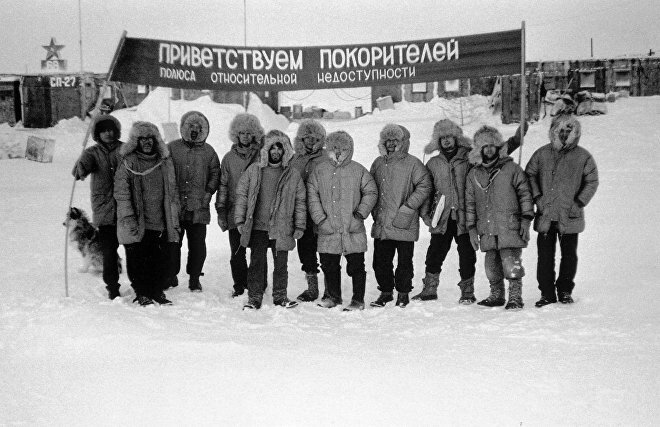 In 1986, Shparo’s expedition skied from the North Pole 26 Soviet drifting research station toward the North Pole 27 station via the pole of relative inaccessibility during the Arctic night. 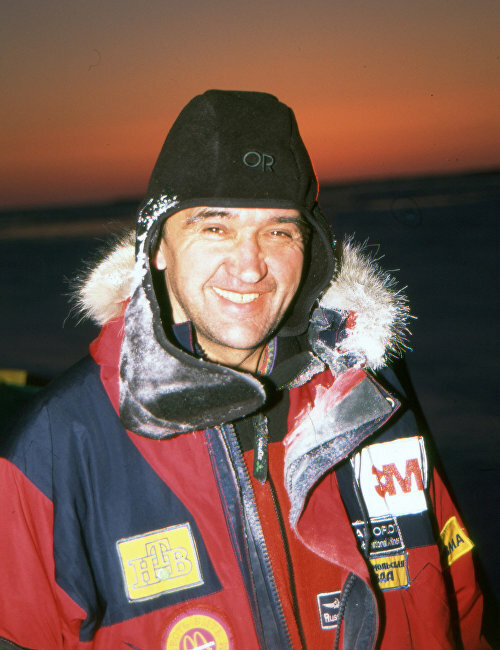 In 1988, a Soviet-Canadian expedition headed by Shparo skied from the Soviet Union to Canada via the Arctic Ocean and the North Pole. In 1989, Shparo established the Adventure Club, which is now a charity physical fitness foundation. In 1998, Shparo and his son Matvei skied across the Bering Strait, which divides Asia and America, for the first time in history. In 2006, he headed the ice-floe headquarters of a ski expedition to the North Pole involving Prince Albert II, the reigning monarch of Monaco. In the winter and spring of 2008, Shparo led two successful expeditions to the North Pole. A team of skiers (Matvei Shparo and Boris Smolin) became the first ever to reach the top of the world during the Arctic night, and a team of Russian boys and girls aged 16-18 years also skied to the North Pole for the first time.